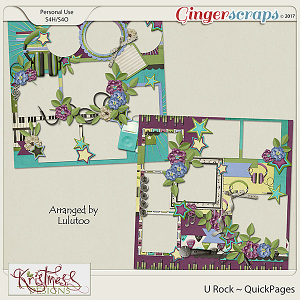 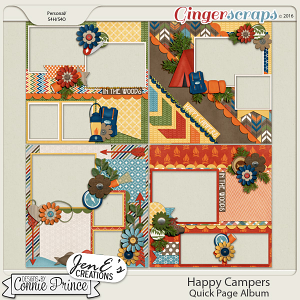 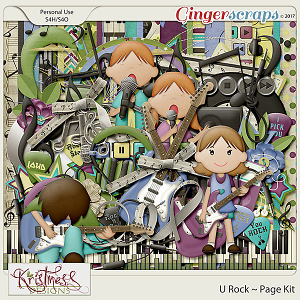 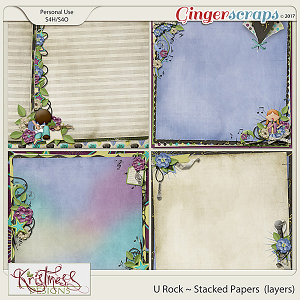 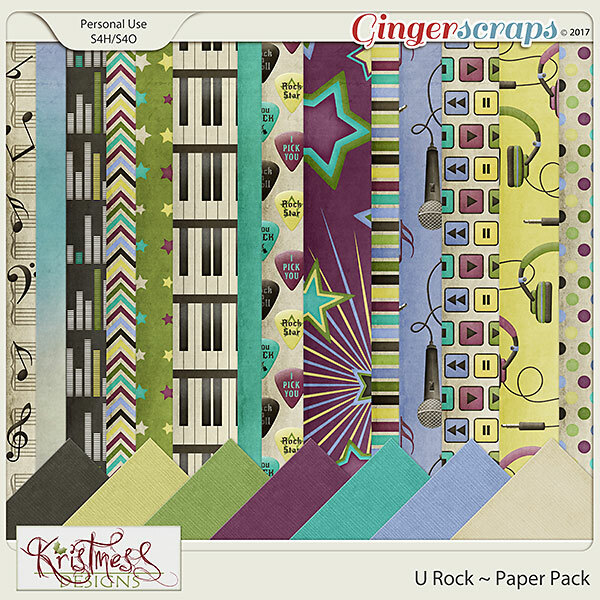 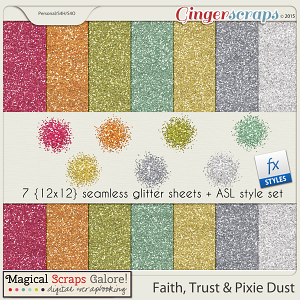 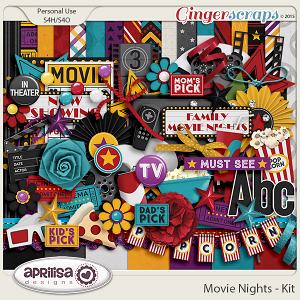 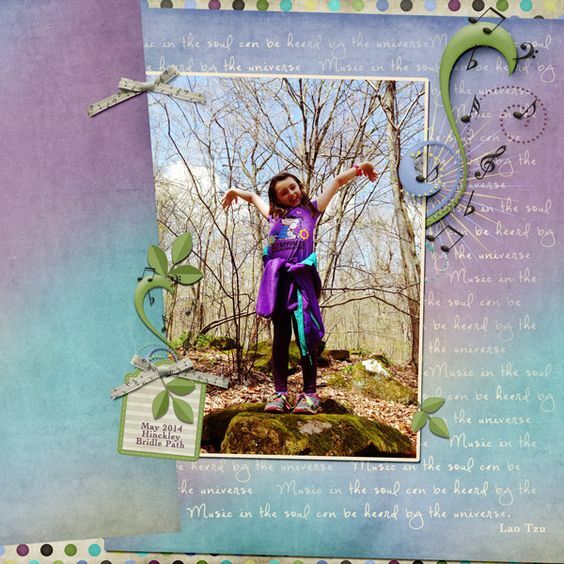 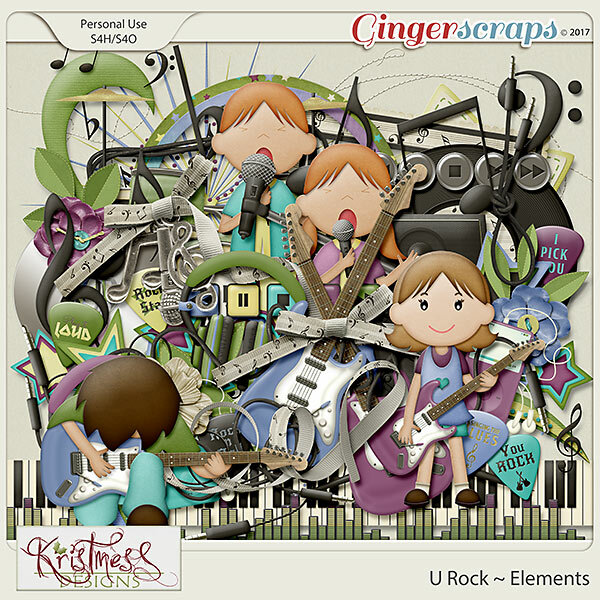 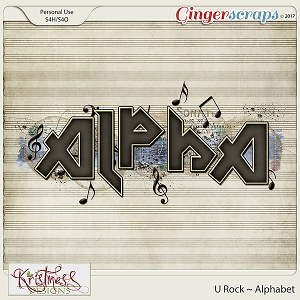 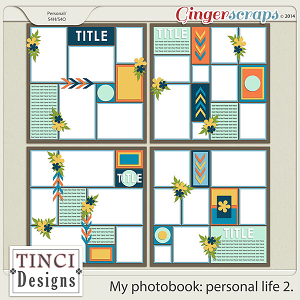 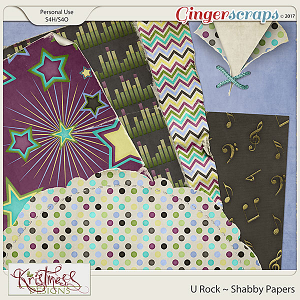 This wonderful Page Kit was made as part of my U Rock Collection. 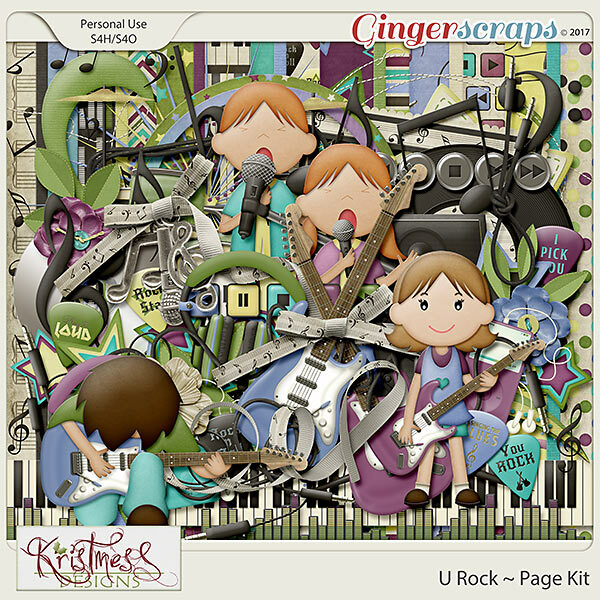 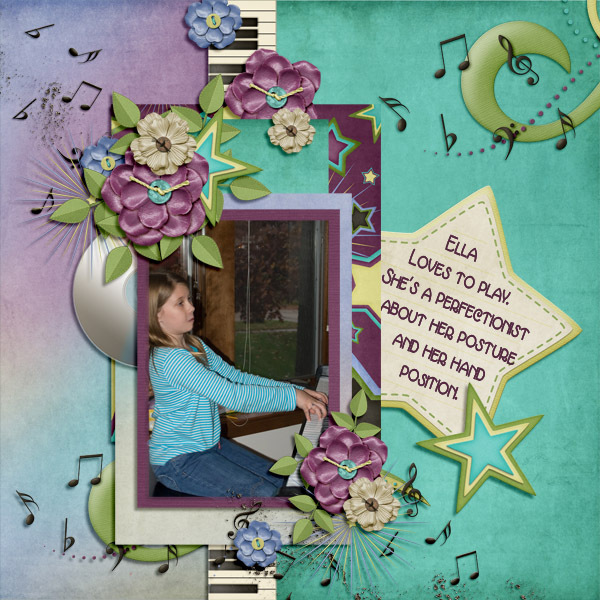 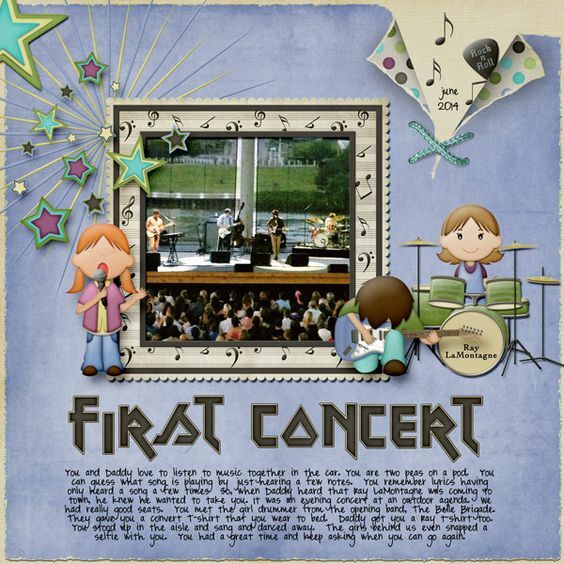 This collection is perfect for your little musican!! 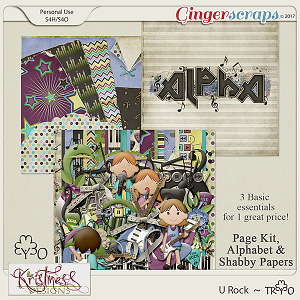 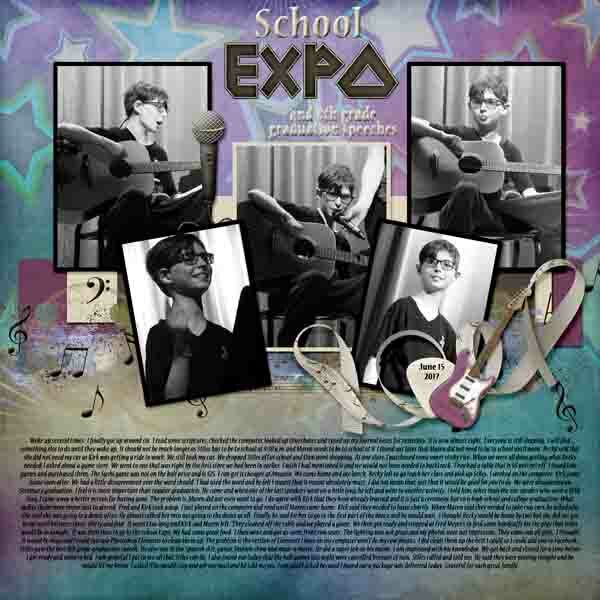 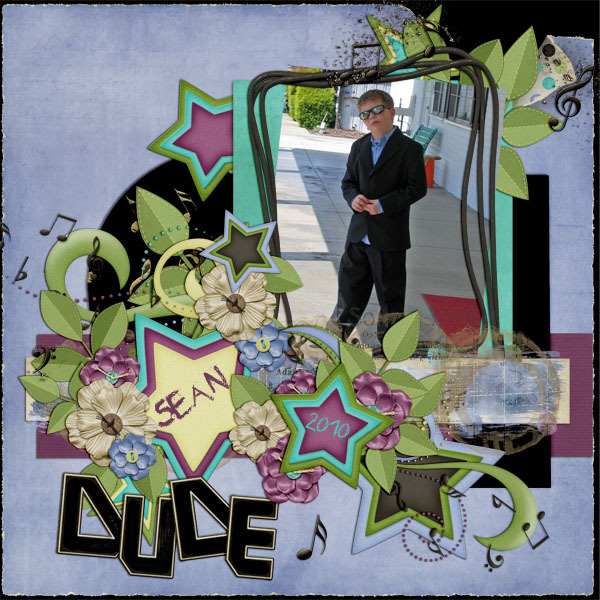 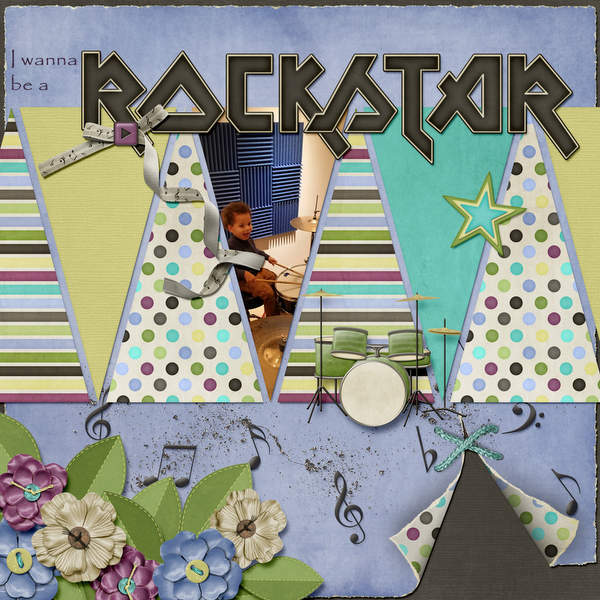 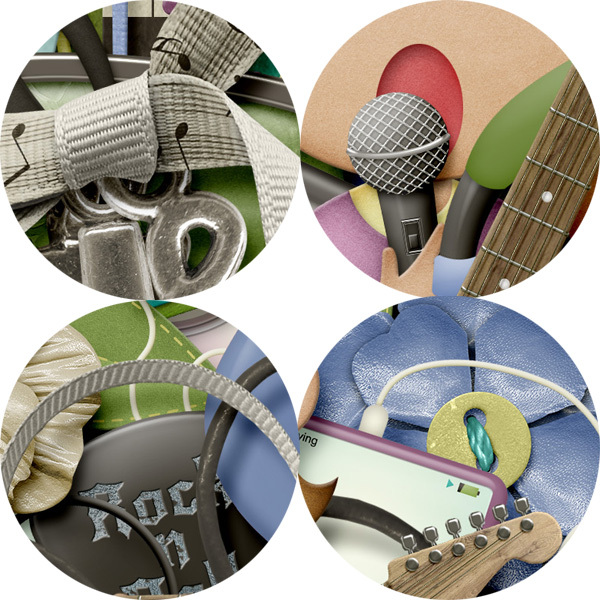 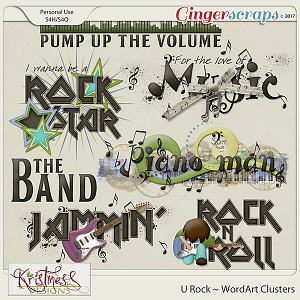 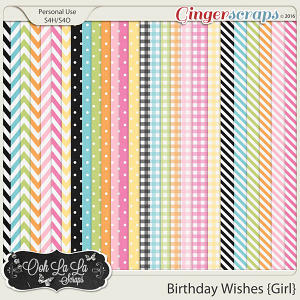 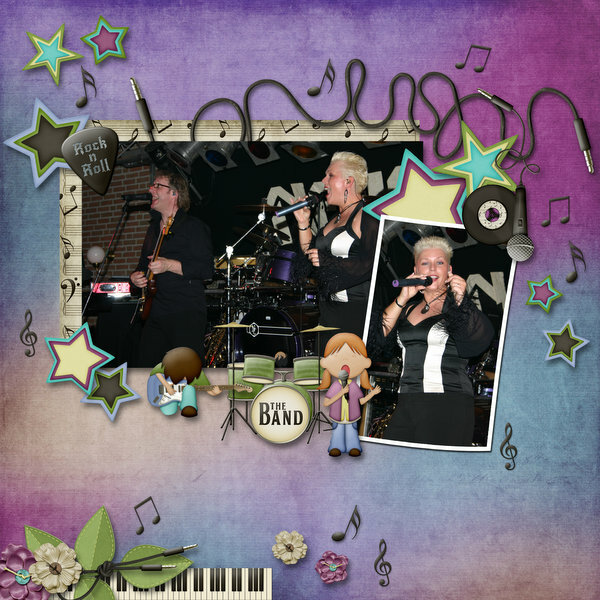 Great for teenage bands and those old 50's Rock n Roll photos too and so much more!